A dual-purpose trainer based at Wardington Gate Farm, on the beautiful Edgcote Estate 5 miles north of Banbury, Oxfordshire. 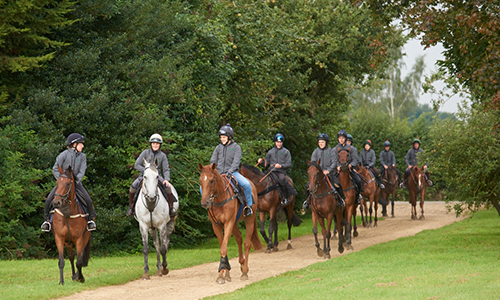 Wardington Gate Farm is a purpose built yard with first class training facilities centrally located and is home to both National Hunt and Flat horses looked after by a friendly and dedicated team. Interested in being involved in ownership at Wardington Gate Farm? Please contact us.